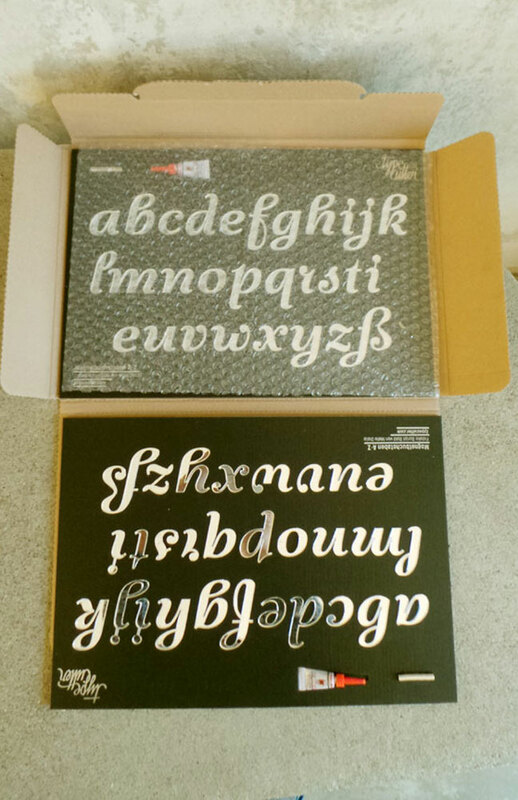 Welcome to the world of magnetic typesets and lasercut lovelettering! — Welcome to typecutter. 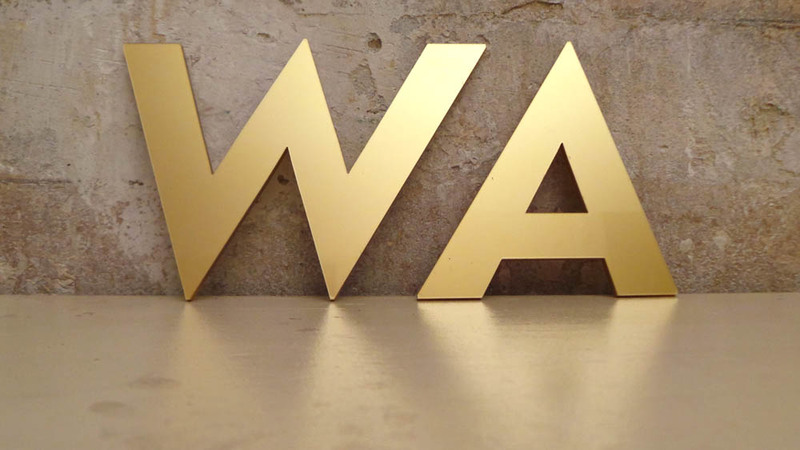 We produce tangible letters, alphabets and words based on fonts designed by contemporary typographers. 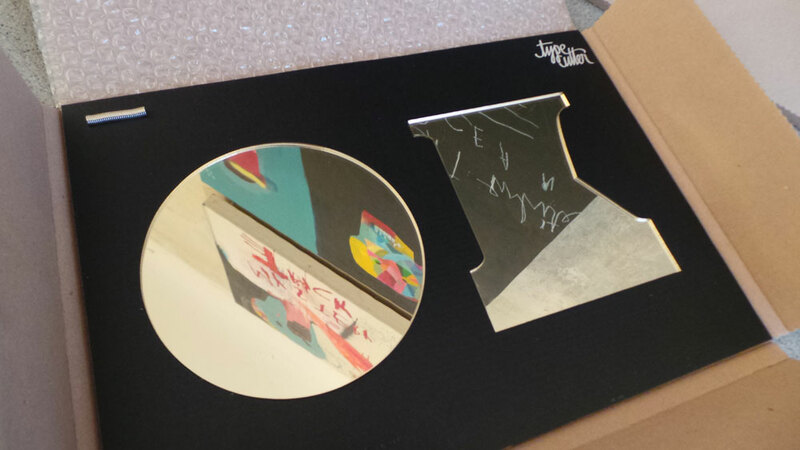 These objects and special editions are made of selected high quality materials and come in a great package. 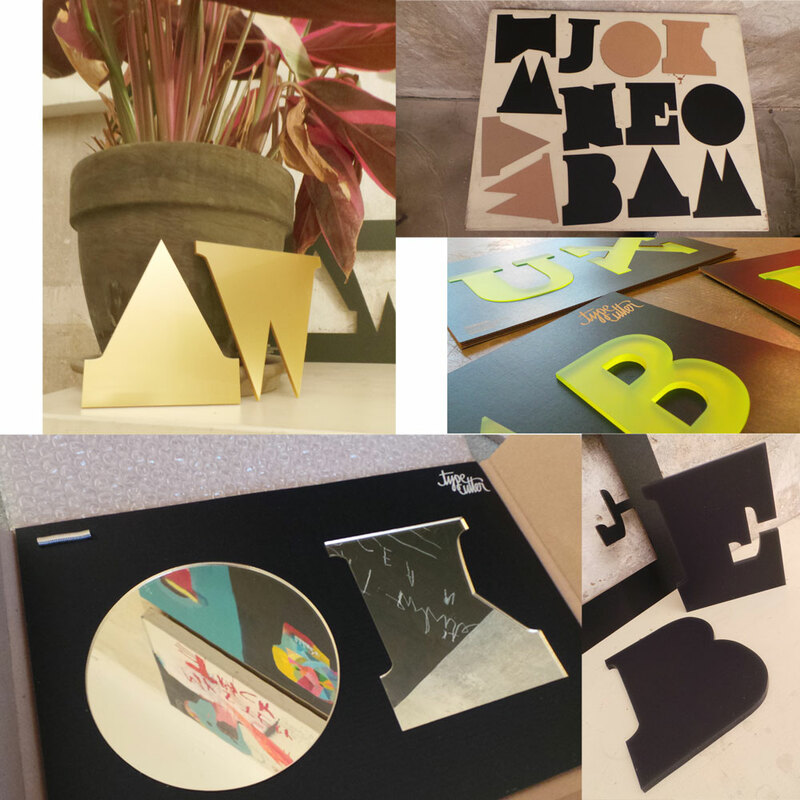 In colaboration with brilliant upcoming and well-known typographers from around the world and their finest typefaces, we deliver packages of magnetic typesets or single letters and own developed product series made of wood, acrylic glass and different sorts of card board. This is an ongoing series of alphabetic do-it-yourself- kits and products that showcase haptic typography created in different materials. 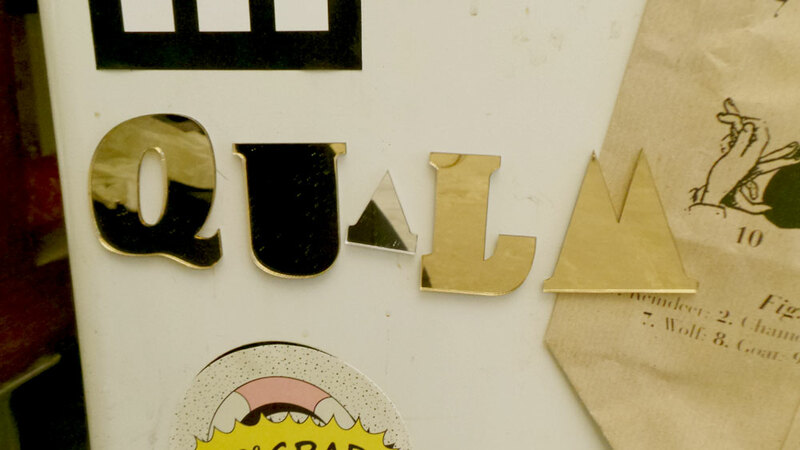 This project already started with a big success 2011 and brought the (mostly ugly) magnetic fridge-lettering to another level: Adidas, Vice, Etsy and much more well known companies have ordered magnetic lettersets already and have committed to the concept. Therefor we redesigned it 2013. Together with the help of Immerwiederdesign & our coderfriend Norbert-Matthias Ptacek , we developed with a new logo, package and webshop. Typecutter is a sublabel of Letters Are My Friends and lasern. 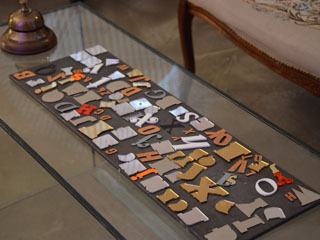 Look in our shop and order magnetic alphabets, your initials or shortcuts or your very own ”beauty nail set”! If you are a young newcomer typedesigner and imagine fontcases, where your designed style leaves the digital world, please feel free to show it to us.